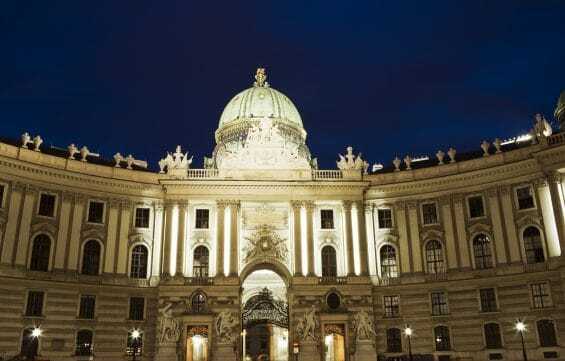 Today, your opera guide will take you on a special tour of the Vienna State Opera. On this tour you will follow the footsteps of the most famous composers. 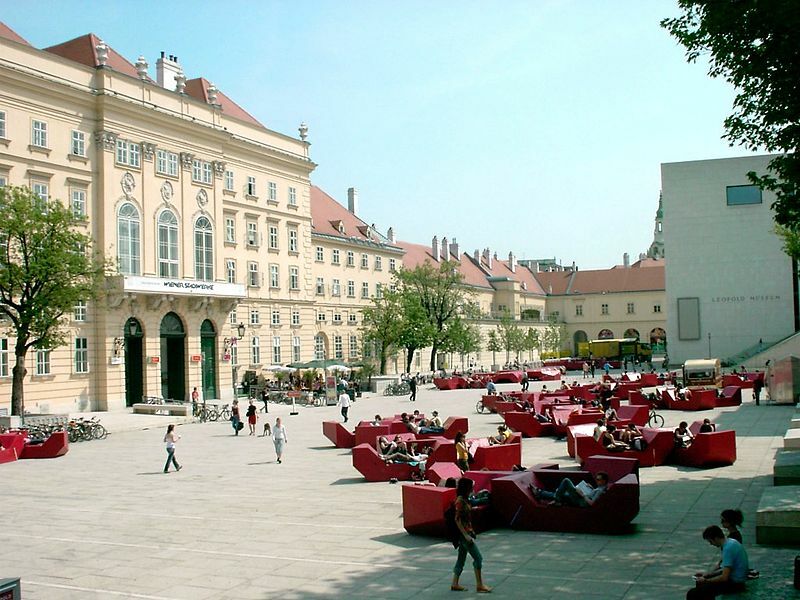 Your guide will show you where Joseph Haydn's career began, where Mozart and Constance got married, Beethoven's "Eroica" was performed for the first time and much more of this historic venue. The Vienna State Opera still reflects a touch of the Imperial Glory and will enhance your overall impression of this musical city, especially in 2006 – the 250th anniversary of Mozart.